We would like thank everyone for coming out to our annual Sip with Your Sweetheart event. We changed it up this year and expanded the event to two days and the feedback about this change has been great! This year we saw lots of sipping sweethearts, groups of friends and families come out, and we have particularly loved seeing all of your photos on Instagram. 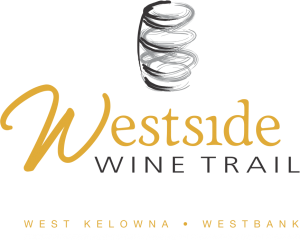 Thanks for tagging us or using the #WestsideWineTrail hashtag! Here are a few photos from the day. Be sure to join us for our next Sip Event which takes place on Sunday, June 3, 2018. Our Sip into Summer event is when we kick off summer and have some fun with blind wine tasting challenges!